From the rafters to the mat, and everything between the ropes. Nothing’s off limits when you’re talking smack. 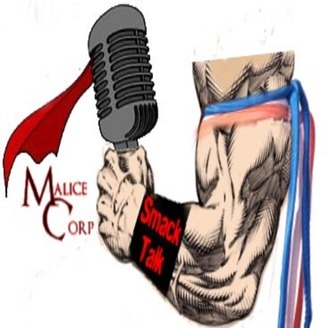 Join the Malice Corp crew as they talk all things wrestling. Talking the golden age of wrestling to the modern renaissance. Nothing is off limits. So step in the ring, and get ready to get rowdy. Luke Harper and Alexander Wolfe are leaving the WWE. Our reactions and discussion of the impact, if any, this has on WWE. The Viking Experience: Have the WWE writers and Vince McMahon jumped off the deep end, or is the new name better then the backlash it’s getting? Rosters have changed which show made the best moves, and what story lines could come from the moves? RAW acquisitions: AJ Styles, The Miz, Ricochet, Alastair Black, Viking Experience AKA War Raiders, Andrade, Zelena Vega, Rey Mysterio, The Uso’s, Naomi, EC3, Lacey Evans, Eric Young, Cedric Alexander. Smack Down acquisitions: Roman Reigns, Finn Balor, Elias, Bayley, Ember Moon, Kairi Sane, Lars Sullivan, Buddy Murphy, Liv Morgan, Chad Gable, Apollo Crews, Mickey James, The Wrecking Crew. Shake Up impact on NXT: Has NXT been gutted? 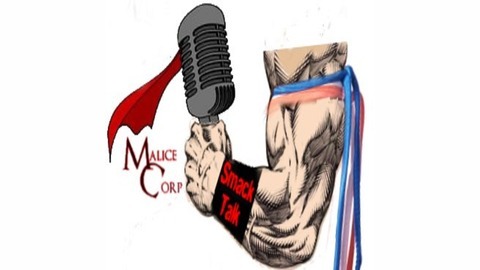 What happens with the show after all the wrestlers that got called up to the main roster? The new member of The New Day: While Big E recoups The New Day get’s a new member in the Big O, Kevin Owens. Is this a road for KO to become a face, or just a setup for a big heel turn from one of The New Day members? Sami Zayn reactions: What did we think about Sami’s heel antics in his hometown? Which Superstar Shake Up was better?